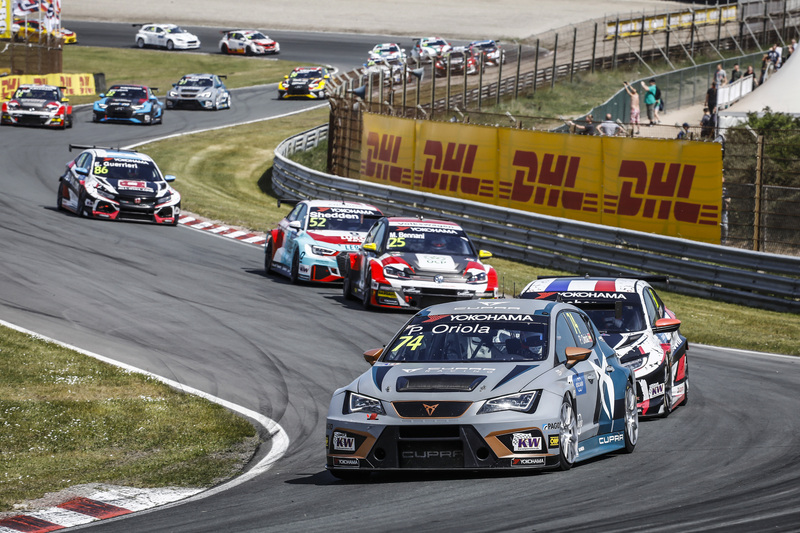 Augusto Farfus is braced for the challenge when he joins the WTCR – FIA World Touring Car Cup presented by OSCARO grid in 2019. 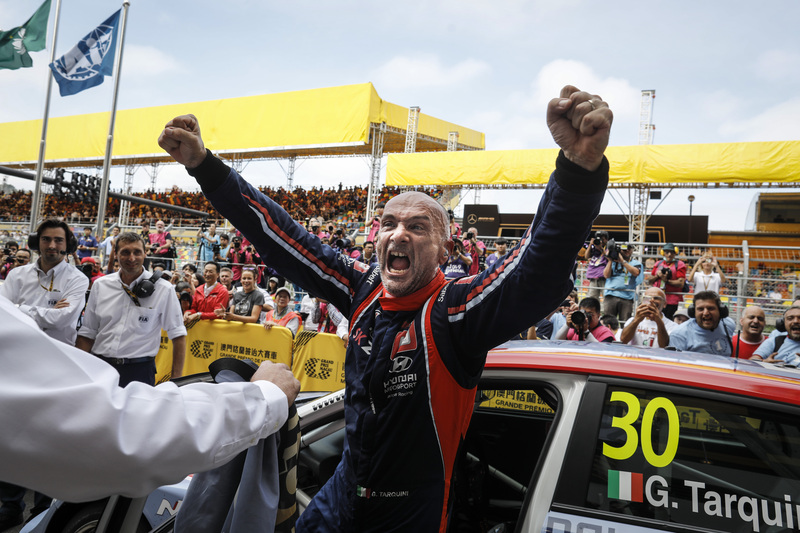 The 35-year-old will form part of the four-strong Hyundai Motorsport customer racing line-up in WTCR OSCARO season two. 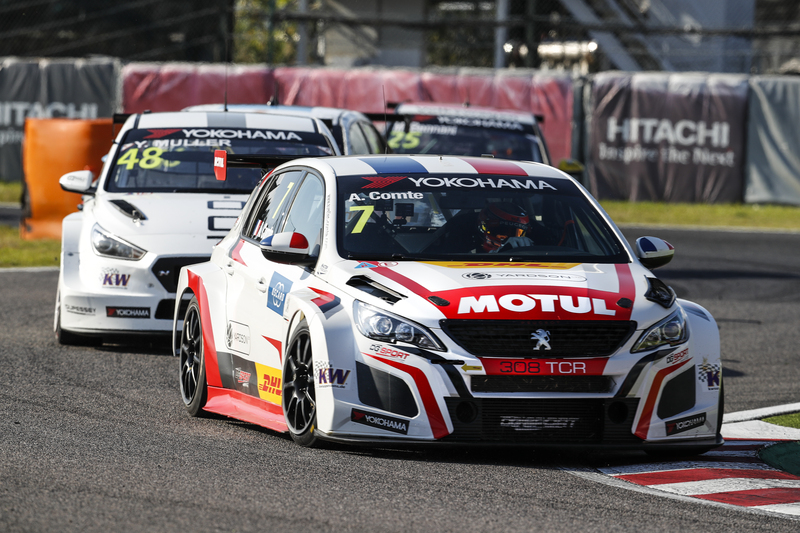 While the Brazilian has considerable experience in World Touring Car racing, securing 15 wins during a six-year stint in the WTCC, he’s not sampled front-wheel drive since 2006. Farfus will link up with fellow Hyundai Motorsport customer racing drivers Nicky Catsburg, Norbert Michelisz and Gabriele Tarquini during an intensive test in Portugal next month.